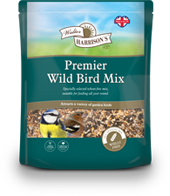 Our extremely popular range of suet & fat products have been specifically developed to give birds that essential extra boost of energy. 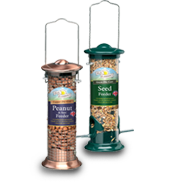 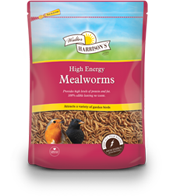 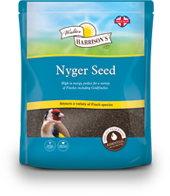 Made from premium quality ingredients they are a perfect high calorie, high energy food source, particularly important during cold winter spells, but also during breeding and moulting seasons. 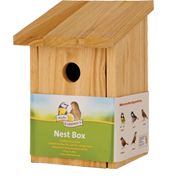 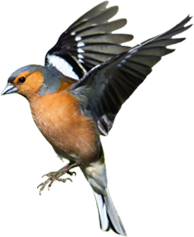 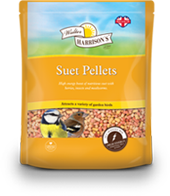 Suet and fat products contain essential fats, oils, seeds, fruit and insects for optimum wild bird health.